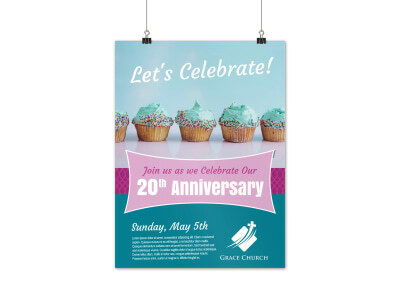 Customize our Church Anniversary Picnic Poster Template and more! 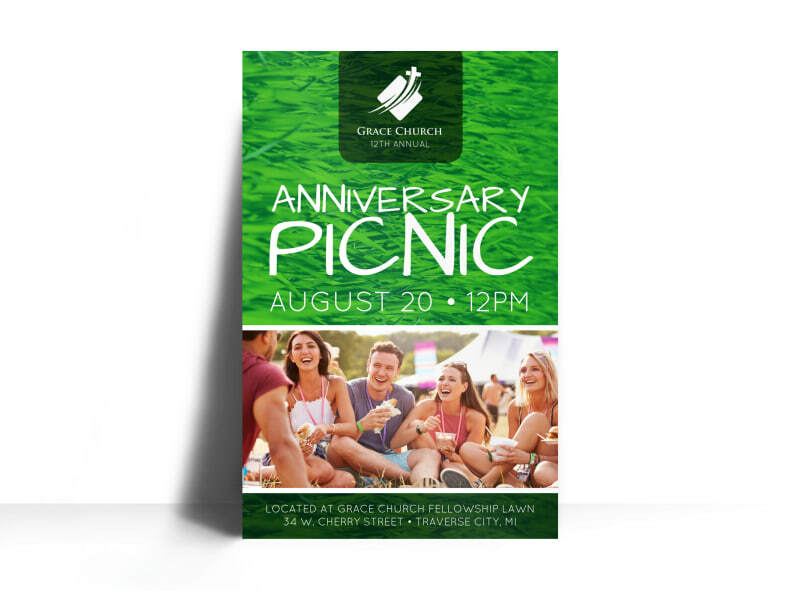 Make sure everyone in your community gets the 411 on your upcoming anniversary picnic with a poster running down your event’s deets. 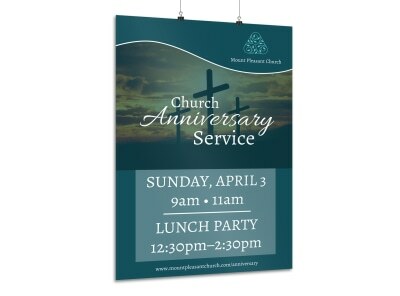 Give the pertinent information that recipients need in order to find you on picnic day, a list of ways they can help with the event, and information on how to contact you if needed. 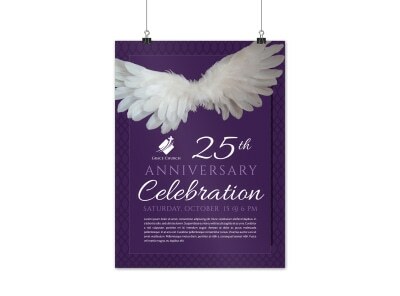 Begin the design process today.